As a SIG-IS certified service provider, BankCard USA processes healthcare payment card transactions for qualified merchants. The Special Interest Group for IIAS Standards (SIG-IS) is a non-profit organization made up of medical industry retailers, healthcare plan providers, banks, merchant service providers (MSPs), payment card networks and other members who offer, process or accept healthcare payment cards. 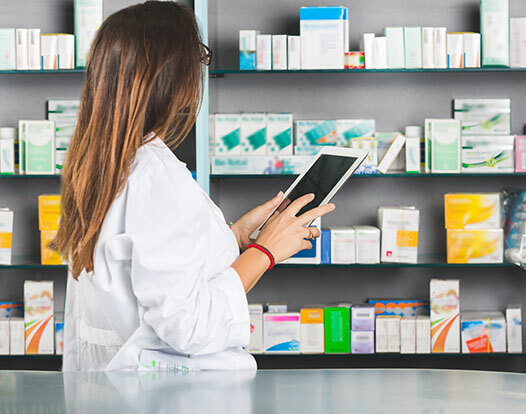 SIG-IS was established in 2007 and manages industry standards for healthcare merchants to use inventory information approval systems (IIAS) in compliance with IRS requirements. An IIAS is used to streamline the process of authorizing medical product sales when a customer uses a specialized healthcare payment card. The merchant’s payment and inventory systems work together to confirm that the merchandise’s SKU or UPC is on the SIG-IS Eligible Product List. If it is, the payment system forwards the transaction information to the MSP, who relays it to the payment card-issuing organization, who approves the payment in accordance with that individual’s healthcare plan coverage. The payment funds are withdrawn from the customer’s health spending account and settled by the MSP. The purpose of an IIAS is to prevent healthcare payment cards from paying for non-healthcare products. If the merchandise is not on the SIG-IS Eligible Product List, the healthcare payment card will be declined. While they look like general-purpose debit cards, health benefit payment cards only work for qualified medical expenses. They can require a customer signature or PIN. FSAs are the oldest variety and sometimes refer to all the different kinds of healthcare payment cards. They automatically track the cardholder’s medical spending, eliminate the healthcare expense reimbursement process, have specific tax benefits and also make tax-deductible expense records more accurate. A merchant’s IIAS recognizes them based on their Bank Identification Numbers (BINs). SIG-IS IIAS payment solutions support full and partial payments. For example, if a customer’s healthcare account only covers half the amount of the purchase, the system will indicate that the other half needs to be collected with an alternative form of payment. The IIAS also includes a transaction archive where all the information can be easily accessed for purposes like IRS audits. Transaction information has to be retained for a minimum of five years. BankCard USA is a SIG-IS certified third-party servicer (TPS). We offer POS hardware and software that is compatible with your IIAS, perform the necessary updates to existing software depending on the system in place, and process healthcare payment card transactions for merchants in this industry at affordable rates. What is the 90% Rule? These merchants are required by federal law to implement a SIG-IS IIAS to accept healthcare payment cards. However, retailers that earn at least 90% of their gross sales from SIG-IS eligible products are exempt from that requirement and can accept healthcare payment cards as they would any other electronic payment. 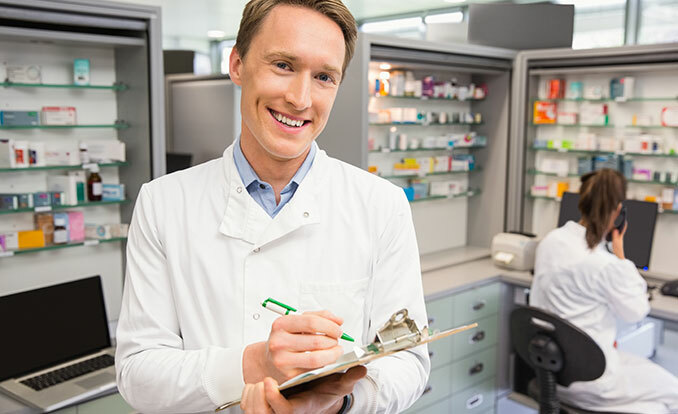 90% rule merchants fall into merchant category codes 5912 (drug stores/pharmacies) and 5122 (druggist/drug proprietaries), as long as they meet the sales percentage criteria. Even though they don't need an IIAS, they still have to complete the 90% rule registration with SIG-IS. Medical, dental and vision offices, as well as hospitals, can accept healthcare payment cards without an IIAS and without registering with SIG-IS because all of their sales are healthcare-related. Once certified with SIG-IS, merchants gain access to the SIG-IS Eligible Product List, which is updated monthly, and they can integrate an IIAS solution to begin accepting health benefit payment cards. IIAS merchants don’t have to re-certify unless they update their systems, whereas 90% rule merchants have to re-certify annually. 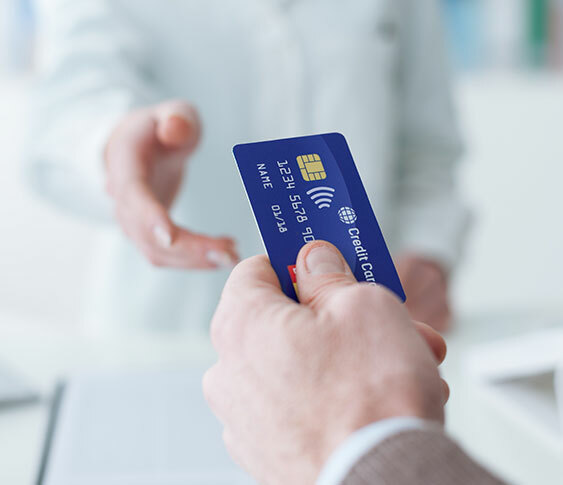 Consolidating all of your electronic payment processing into the hands of one provider and offering your customers the convenience of paying with healthcare payment cards is a great asset to any merchant involved in the healthcare industry.